There are dozens of vintage spots around South Africa’s Mother City that offer spectacular views of Cape Town. Whether you are looking for picture-perfect views from nearby mountains or you prefer admiring the beauty of the city from cliffs and city’s suburbs, Cape Town offers views from all angles. 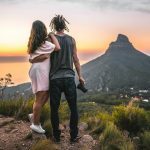 To make your Instagram feed shine, we’ve put together a list of the best places to view Cape Town. 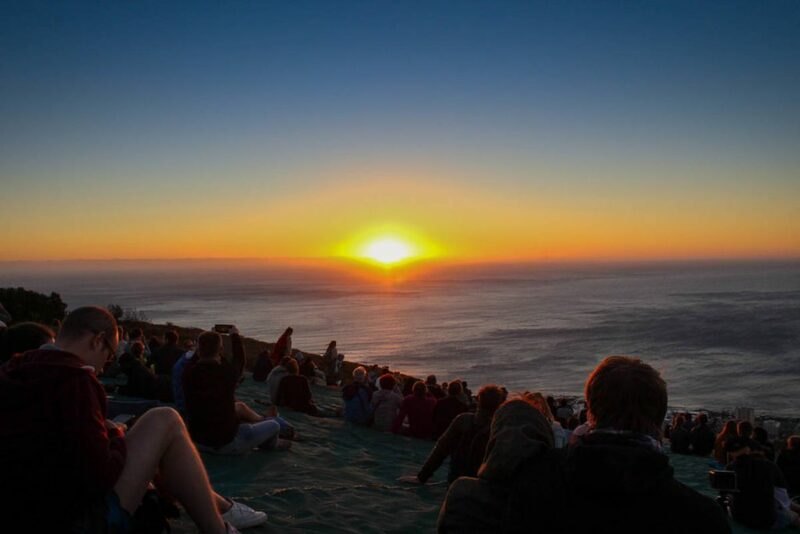 It comes as no surprise that Table Mountain is the first destination on this list. It is definitely the most famous landmark in South Africa and offers breathtaking views of the Mother City. You can either take a cable car to reach the top of the mountain or go for a hike. Once you reach the top, you’ll be greeted with amazing vistas of the vibrant city below. 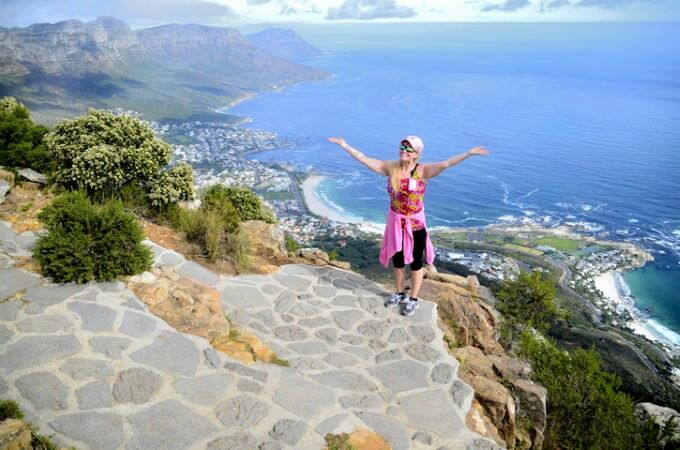 It is also worth mentioning that there are dozens of walking paths at the top of Table Mountain. These paths can take you in different directions and you’ll get to experience various views of the Mother City. Shaped like a proud lion, Lion’s Head is a real treat for photographers and travelers who wish to enjoy 360-degree vistas of the city below. 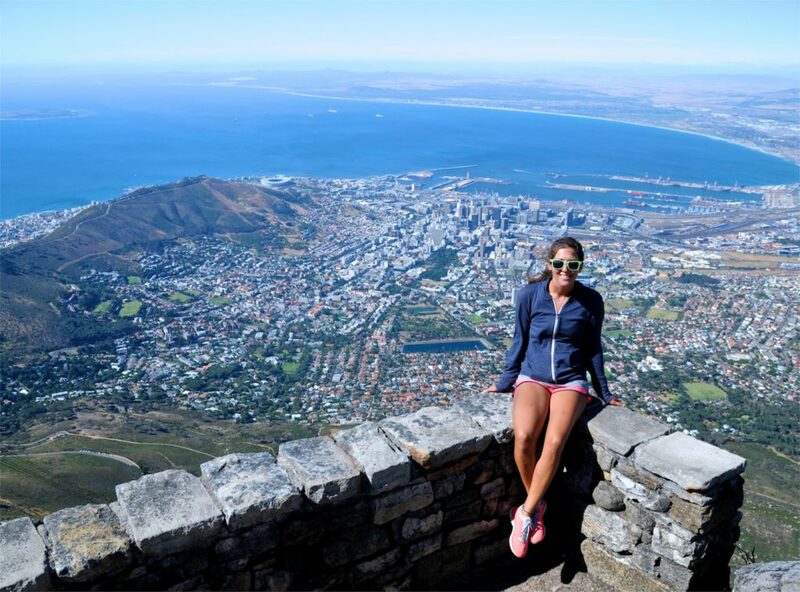 The relatively easy hike will take you to the top of Lion’s Head where you will find outstanding views of Cape Town and the Atlantic Ocean. This place is quite popular with young crowds who come here in the afternoon to catch the incredible sunset views. For an unforgettable experience, pack a picnic basket with snacks and some local wine. 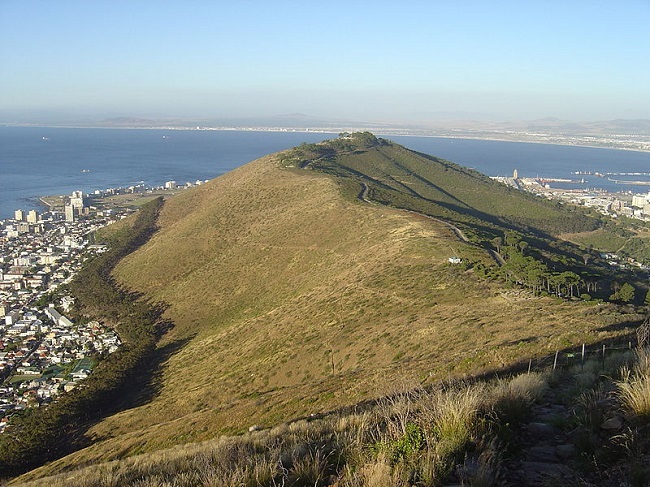 Located just 350 m about the ground, Signal Hill is an ideal destination for travelers who wish to enjoy spectacular views of the Cape Town, Table Mountain, and Robben Island without having to climb a lot. This charming place is quite popular with romantic couples who are hoping to get away from all the hustle and bustle of the city center and find some peace and quiet. 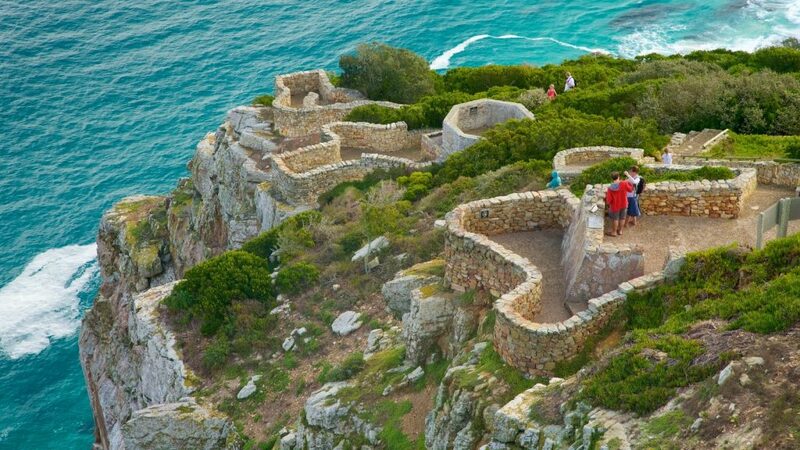 If you are looking for spectacular views of the Atlantic Ocean and the surrounding mountains, make sure to pay a visit to Cape Point. 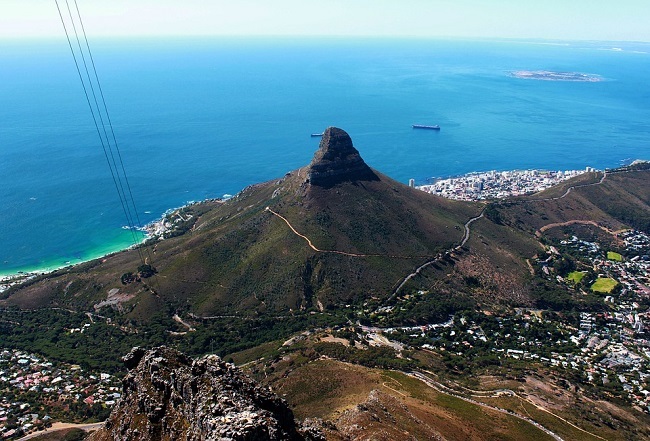 You can reach the top by taking the Flying Dutchman Funicular or by going on a hike. The most popular place here which is also the highest vintage point is the lovely Old Lighthouse. 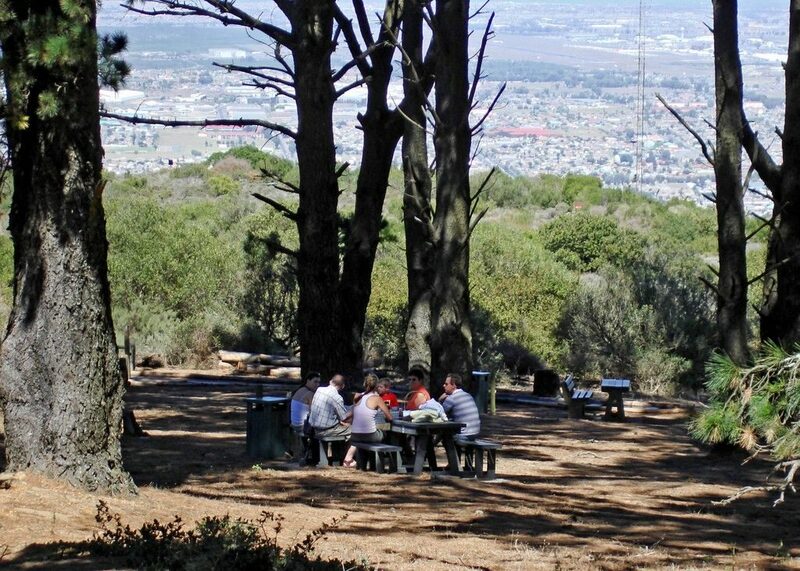 Located north of the N1 highway, the Tygerberg Nature Reserve is an ideal destination to visit for 360-degree views of Cape Town. The good news about this place is that you won’t find long lines in front of the entrance and the hike to the top of the hill is just 800 meters long. In case you wish to make an adventure out of this, there is a wooded area with dozens of picnic tables. Dreaming of a holiday in Cape Town? We are here to help. Browse our wide range of accommodation to find places to stay near Cape Point or closer to the city. You can also check our variety of tours in and around Cape Town for a memorable holiday. If you’re looking for something specific, get in touch with our team to find the perfect accommodation for your needs. 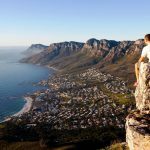 Why Climb Lion’s Head Cape Town?